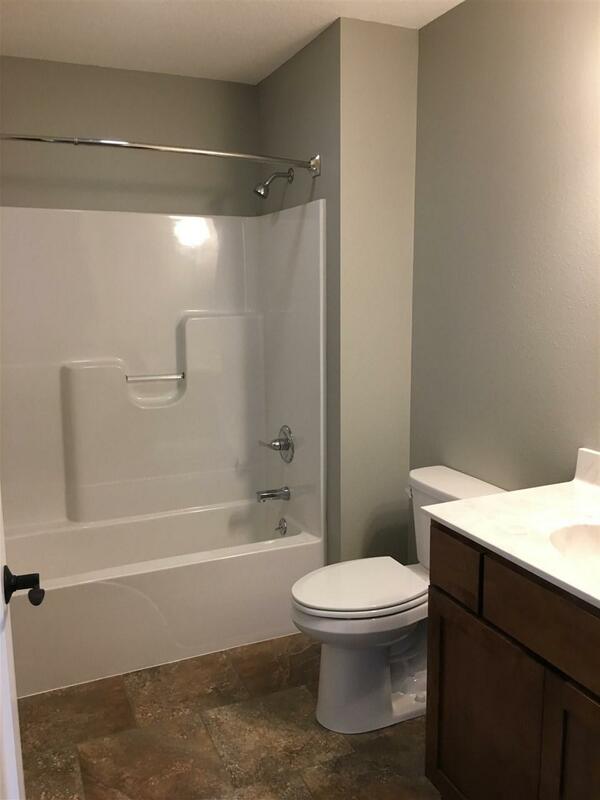 This 2017 new construction home features the main floor with 2 bedrooms, full guest bathroom, master bathroom with wheel chair accessible walk-in shower, large master walk-in closet, large living room, oak kitchen cabinets with island, dining area large enough to have hutch and table, sliding doors out to patio, front entryway with coat closet, and enclosed main floor laundry room. 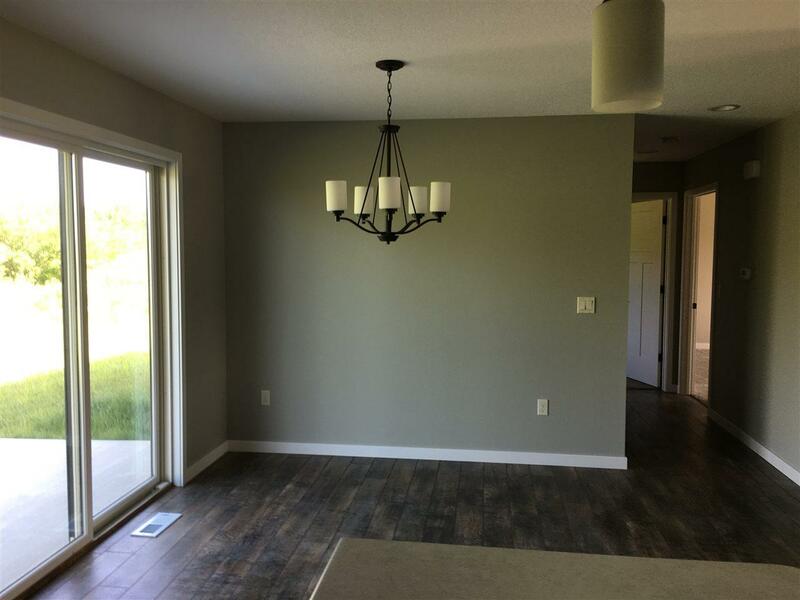 The full basement features 2 egress windows, and is studded and insulated (see building specs for future finish for 2 additional bedrooms, a full bathroom, and large family room with excellent rear yard view.) The oversized 26 x 28 attached garage allows for lots of extra storage. 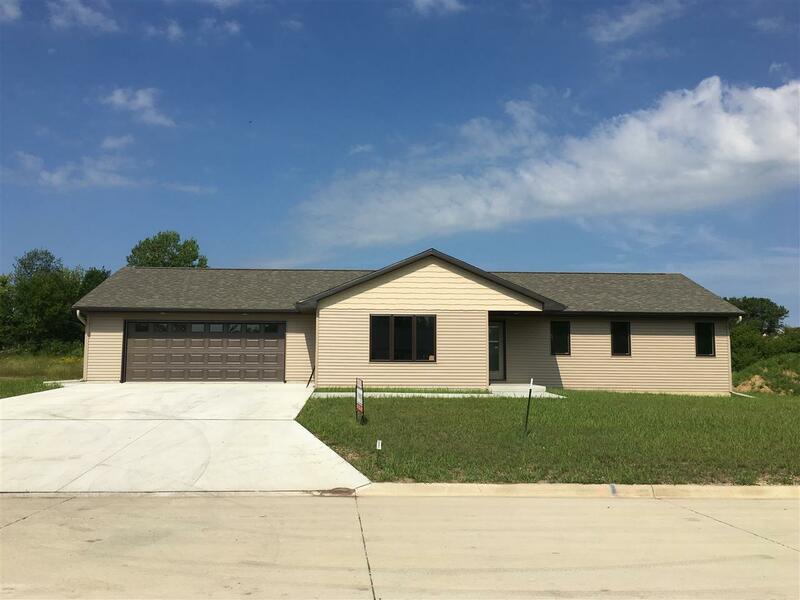 Located in a new housing subdivision on the east side of Charles City and also adjacent to the new Middle School and High School, this home offers flexibility to a wide range of buyers!